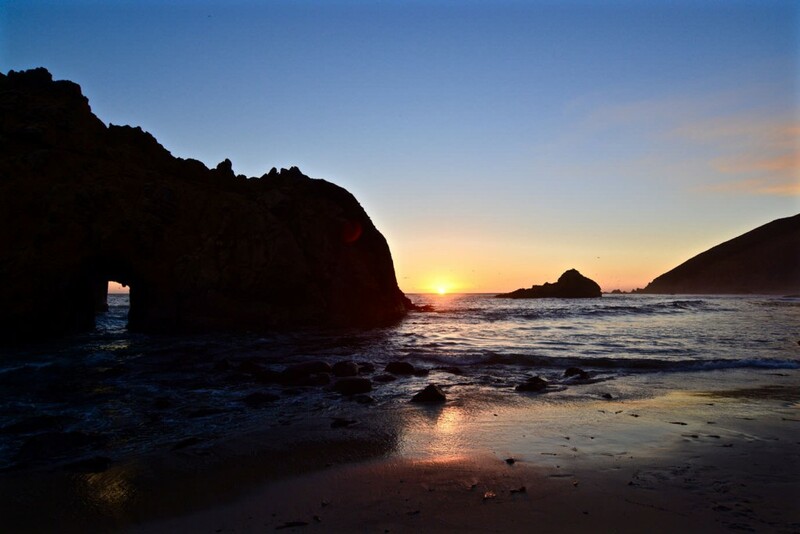 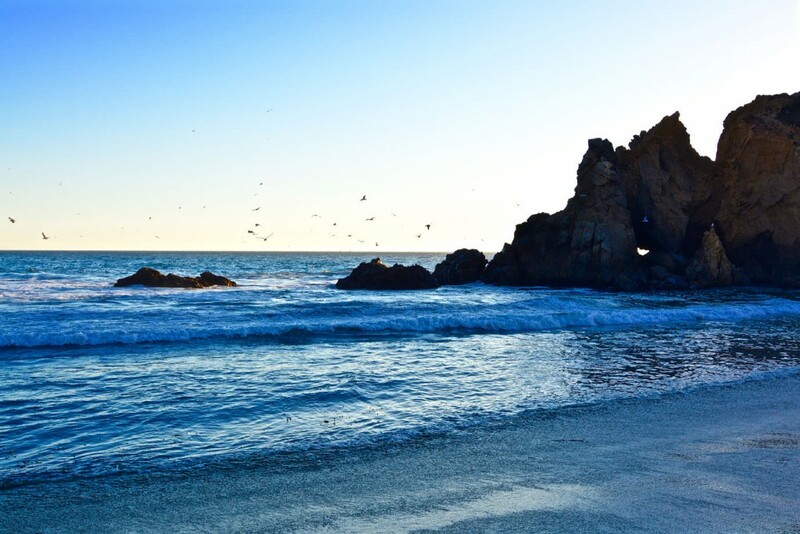 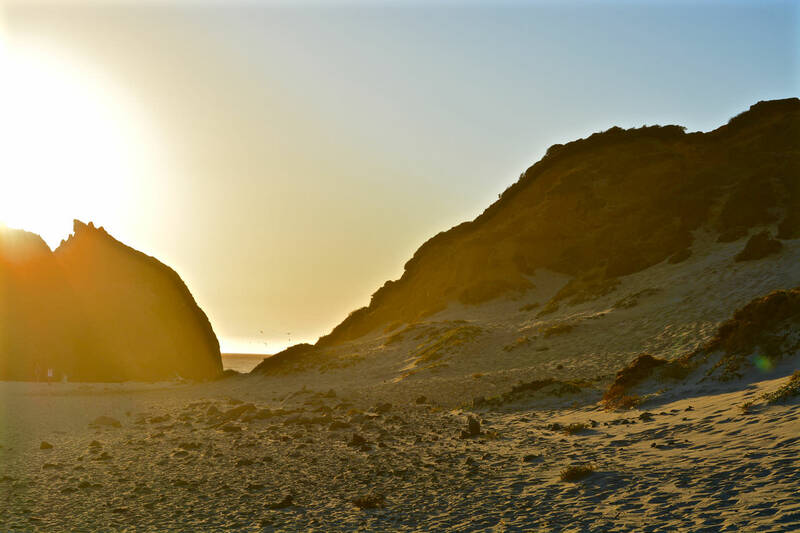 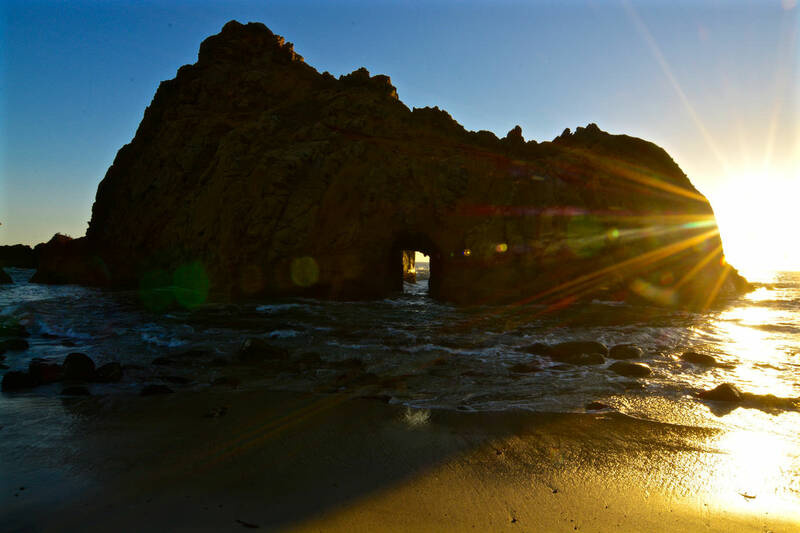 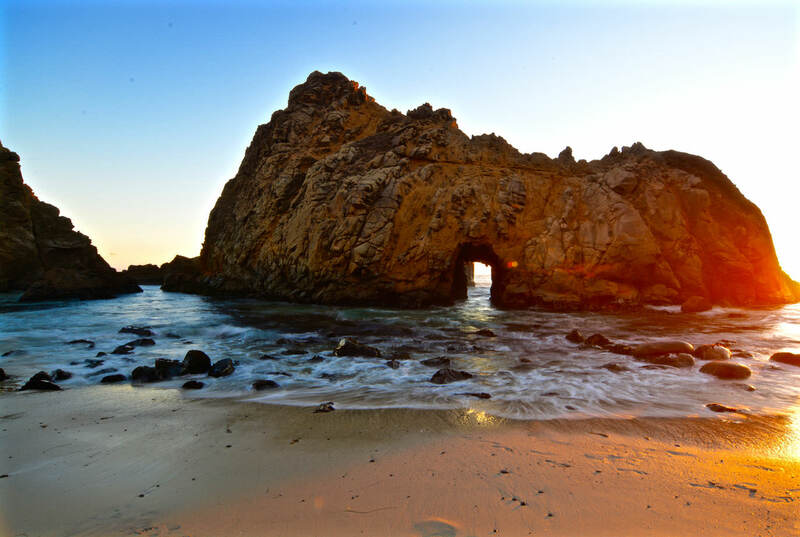 Pfeiffer Beach is part of Pfeiffer Big Sure State Park in California, United States. Named after John Pfeiffer, son of Michael Pfeiffer and Barbara Laquet, who immigrated from Germany and were one of the first European settlers in this area. John Pfeiffer had in 1930 the opportunity to sell his land to a Los Angeles developer, but instead he sold it to the State of California in 1933. 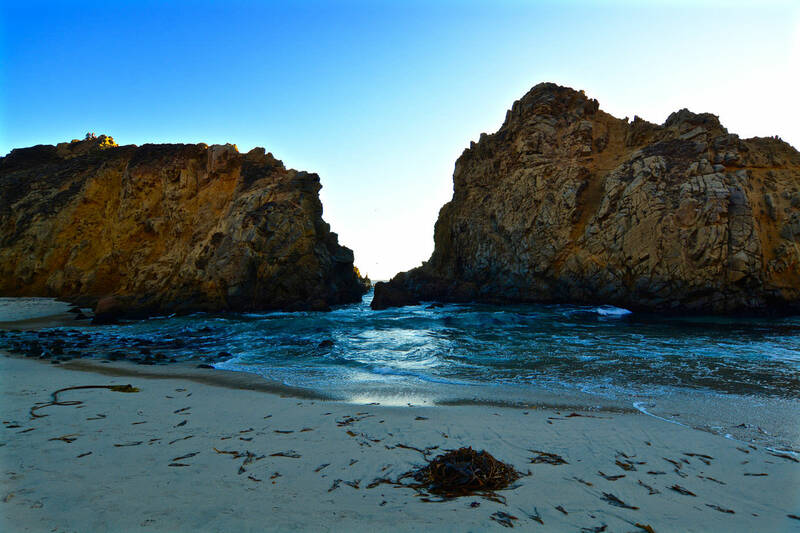 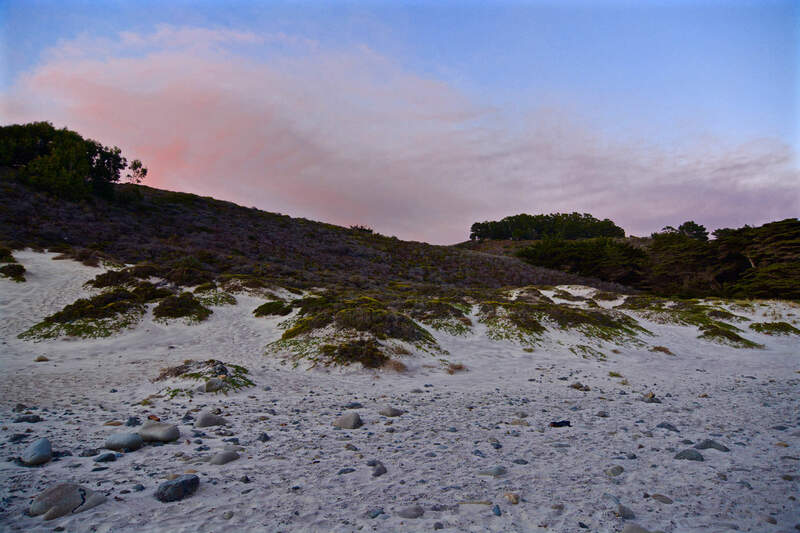 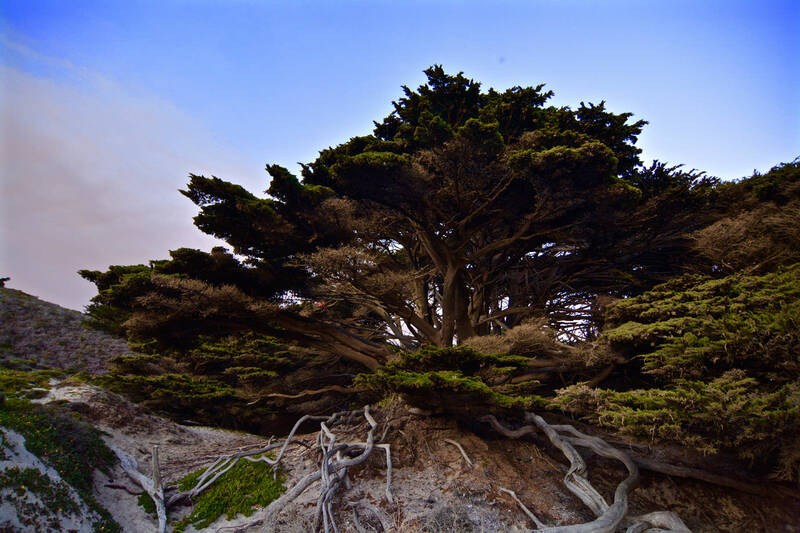 Therefore many features in Big Sur are named after him and his descendants.